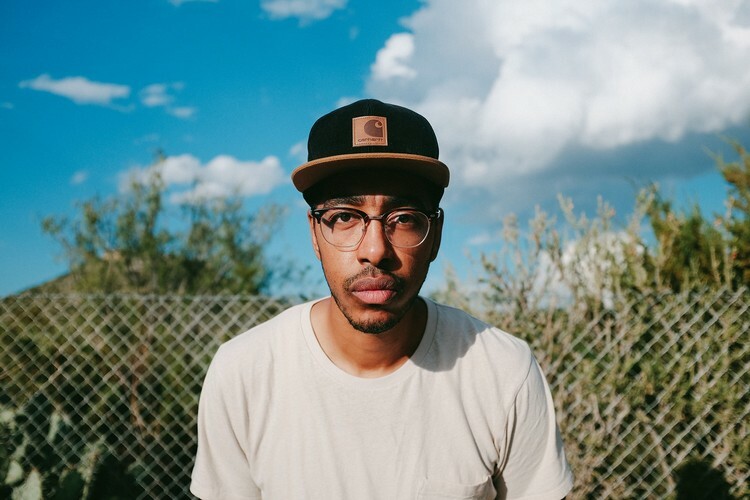 Since the release of his album The Iceberg in 2017, Oddisee and Good Compny have played over 150 shows worldwide, scoring rave reviews along the way. Oddisee and Good Compny’s live show speaks to the underlying politics of everyday life, especially for the marginalised, tackling issues such as social inequality, racial divides, and the realities and implications of police brutality, all filtered through Oddisee’s speaker-knocking hip- hop and soul aesthetics. They’ll be bringing this to the stage in Auckland and Wellington, bookended by MC/DJ sets in Queenstown and Havelock North. Check out the Facebook event page for more information and all updates.